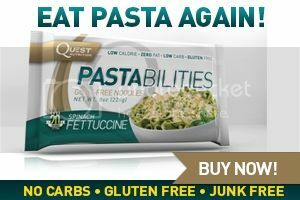 Taking the ancestral health message to the tens of millions of people who need to hear it the most is the intense passion of so many people who are actively promoting the Paleo and primal lifestyle through blogs, podcasts, on YouTube, social media and more! One of the leading voices in this movement is John Durant (listen to our previous podcast interview with him in Episode 379) and he's releasing his debut book called <http://www.amazon.com/The-Paleo-Manifesto-Ancient-Lifelong/dp/0307889173/?_encoding=UTF8&camp=1789&creative=9325&linkCode=ur2&tag=livilavidalow-20>The Paleo Manifesto: Ancient Wisdom for Lifelong Health. Interestingly, although John uses the term "Paleo" in the title of his book, he readily admits this book really isn't as much about Paleo as it is looking at our predecessors for lessons about why we live the way we do. Listen in as Jimmy and John take a look at the Biblical rules regarding cleanliness (as John shared in his 2013 Ancestral Health Symposium talk in Atlanta), why he focused on more than just the Paleolithic Age in his book, the basic principles in our diet that we should be paying most attention to, John's first attempt at being a hunter, the nature of being a gatherer in our modern-day society, and a whole lot more! 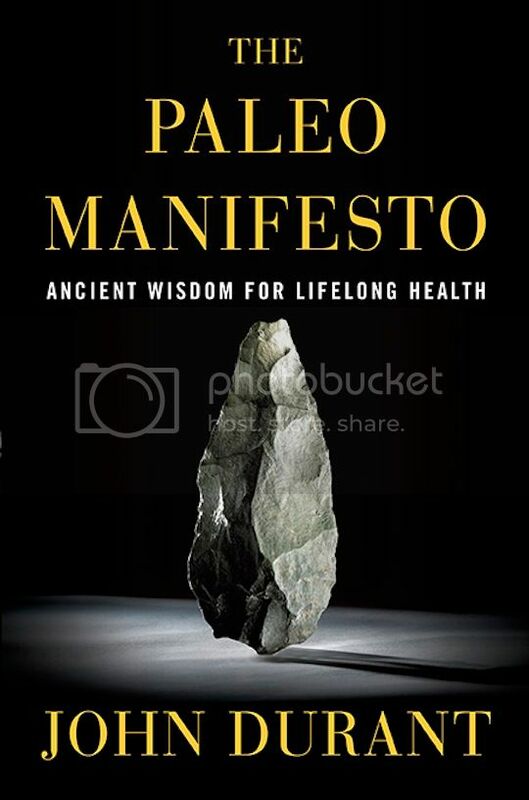 The Paleo Manifesto looks to be one of the most influential health books of 2013. - RELATED PODCAST: The LLVLC Show #379: John Durant Says Paleo Living Is So Easy Even A NYC Caveman Can Do It!